SILCOOL-X ND - 產品介紹 - GRACE HAOZAN APPLIED MATERIAL CO.,LTD. SILCOOL-X ND is a highly concentrated I. D. Saw Coolant for slicing, edge grinding, rod grinding and boule grinding. It was designed to function at very low concentrations. It provides for extremely clean machine operations and extended blade life. Reduces warp and saw marks. Produces solutions of very low interfacial tension. Low foaming for Edge grinding. Good wetting of graphite mounting media kerf. - Typical properties do not constitute exact specifications. Use at up to 1 to 500 with DI Water for silicon wafer slicing on I. D. Saws. Initial starting point is 1 to 300. 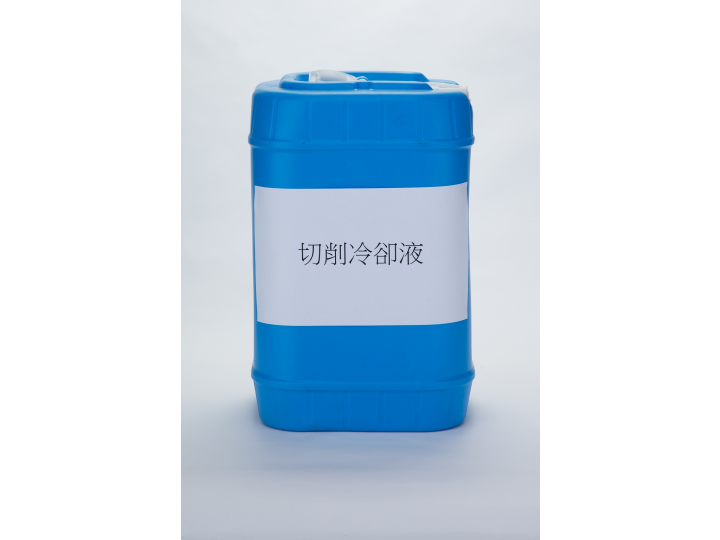 55 U.S. gallon plastic drums and 6 U.S. gallon ( 25 liter ) U.N. approved plastic pails. Maintain temperature between 5℃ - 35℃.